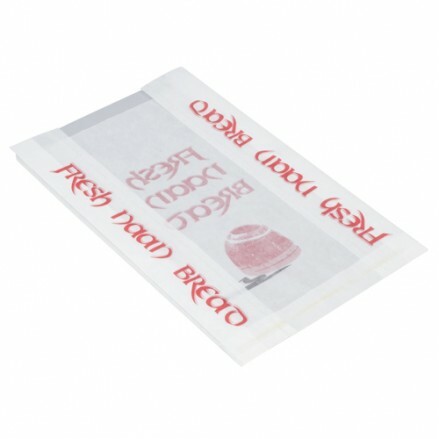 We offer hot and cold food bags large enough for whole chicken or a whole Naan, small enough for portions of ribs etc.The bags can be folded over or heat sealed to make them completely leak-proof. 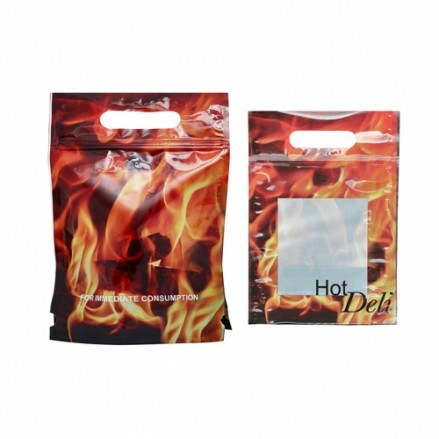 Our chicken bags are suitable for hot cabinets, fridge, freezer and microwave. 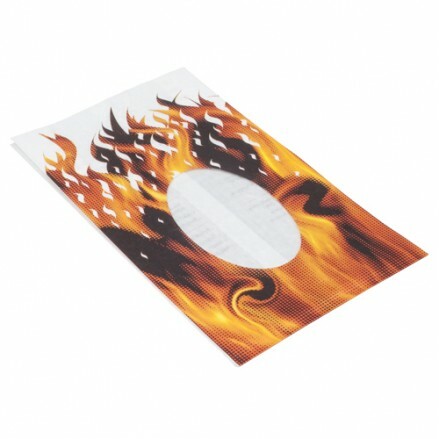 Standard and large versions are available from stock and we can brand print all versions. 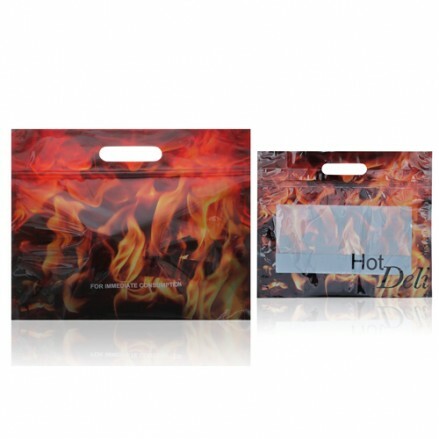 1000 per case 180 x 260 x70/70mm Our small chicken bag is designed for legs, thi..
500 per case 310 x 255 x 70/70mm Our whole chicken bag has a gusseted base so th..
500 per case 180 x 65 x 355mm white laminated chicken bagPerfect for your ..
1000 per caseNaan bag white Glassine with tandoor design. 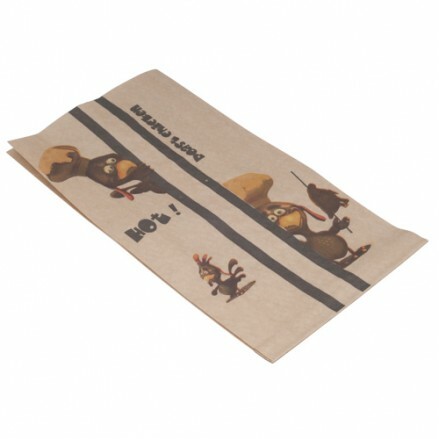 The bag has a perforat..
400 per case 200 x 80 x 355mm White laminated chicken bag with window Per..